Performer submissions for the 2019 Seattle HEMPFEST® is open! 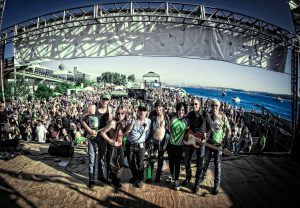 How Does Your Band Play the big HEMPFEST event? Please read this page thoroughly for information on how to submit your material for consideration to be a performer at the Seattle HEMPFEST® 2019 event. We will be accepting new submissions until mid-May. Sonicbids is easy to use. A performer creates an account with Sonicbids for a small fee, and then uploads all demo package information. The cost of submitting is roughly the cost of overhead required to mail out a CD, jewel case, folder, photo, bio, with postage, etc. It is cleaner and greener, easier and faster. 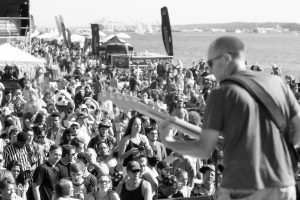 Sonicbids splits each submission fee with HEMPFEST, and HEMPFEST passes its half onto the Entertainment Committee to reimburse bands for travel expenses if they are coming from far away. Sonicbids is another step in Seattle HEMPFEST desire to lessen our carbon footprint. This helps us evolve into a more green, more eco-friendly steward of the planet. HEMPFEST makes a big impact, and we ask you to join us in reducing waste and conserving resources by digitally submitting your demo package. The cost is roughly the same. 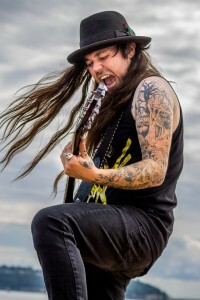 Once again, you can click on the logo above, or you can use this link https://www.sonicbids.com/find-gigs/2019-seattle-hempfest/ to enter your act into consideration for the Seattle HEMPFEST event. Scroll down for more info on Sonicbids pricing and memberships. We review from 300 – 400 music acts annually. We thank all of the acts who submit each year. We simply do not have enough slots to book all the great music that we’d like to. Sometimes the process of choosing can be agonizing. Every year there are bands we want badly that we can’t squeeze on the bill that year. If they keep submitting eventually they make it on. 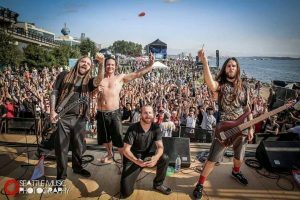 NOTE: Seattle HEMPFEST takes place in public parks, and the Seattle HEMPFEST Entertainment Committee prioritizes music acts that do not feature excessive profanity, racial epitaphs, or crude vulgarities in their messaging. In addition, selected acts that use a lot of profanity, etc., during their performance are not asked back. Sonicbids is the leading matchmaking site for emerging bands and music promoters. Since its launch in 2001, Sonicbids has become the de-facto standard for submitting music to events and opportunities around the globe, counting as partners thousands of prominent events and festivals in North America, Europe, and Australia. Today, the Company boasts a registered membership base of 325,000 bands from over 100 different countries, who use the site daily to connect with 25,000 music “promoters” – ranging from some of the world’s largest music festivals and music conferences, to clubs, coffee houses, cruise ships, colleges, advertising agencies, brand managers, podcasters, music supervisors and other people looking to book, license or broadcast music. In 2010, bands and artists using Sonicbids booked close to 80,000 “gigs” through the site. Sonicbids’ mission is to empower the Artistic Middle Class. Get a Gig or Book a Band at www.sonicbids.com. Sonicbids is a Social Music Marketing platform that connects bands, promoters, consumer brands and music fans. Sonicbids was launched in 2001 with a basic mission: great music should always find an audience. It has since grown into a global marketing platform connecting more than 350,000 bands with 26,000 promoters from over 100 different countries with an aggregate reach of 100 million socially connected music fans. Sonicbids is the online launching pad for many of today’s hot artists and has exclusive partnerships with many taste-making events and consumer brands like South By Southwest, Bonnaroo Music and Arts Festival, CMJ Music Marathon, Red Bull, Marriott Hotels and Diesel Industry. 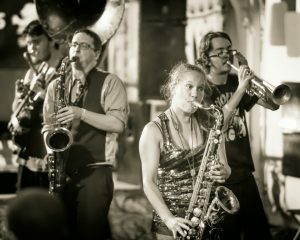 New to Sonicbids? 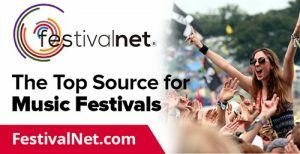 Sign up to submit your band to Seattle Hempfest and get a free trial, plus 25 “Tokens” to submit to 25 Token Gig Listings at no additional cost. Previous Sonicbids members can reactivate their membership for only $1! 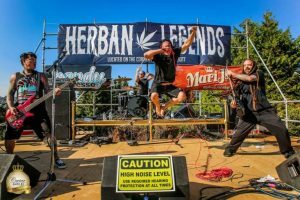 Do bands get paid for playing the HEMPFEST protestival? Rarely. Staffed primarily by volunteers, the HEMPFEST® event is free to attend and has no admission fee. Therefore most of the 100 plus acts that perform each year do so without compensation, as a contribution to the cause. There are rare exceptions when we pay a top headliner their benefit fee. We are working hard to bring in more revenue so we can pay our world class acts that make us so proud, but we’re not there yet. Music is a huge part of any culture, and ours is no exception. We honor the hundreds of bands and thousands of musicians who have contributed to the Seattle HEMPFEST cause over the years. It is a privilege to work with so many professionals who are passionate about their beliefs. Together we all make the HEMPFEST mission possible. 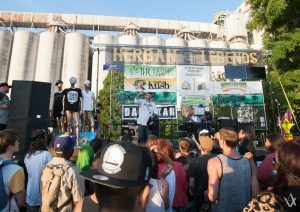 What do some of our past performers have to say about playing the Seattle HEMPFEST event?